The days are getting a bit chilly here now don’t you think? The leaves are changing to their warm colour palettes and well the clocks have strike dark evenings earlier since the clocks have gone back. Yet all in amongst all these autumnal changes they are something in which we all need which is good old or new coat throughout our every day to day errand. On the other hand sometimes since our closets have been through many different seasonal occasions we simply ask ourselves (well I know I do sometimes) why have I bought that? I’ve grown out of that coat who, what, where shall I give it too? Surprise, Surprise that’s where I’m heading to the answer now Ladies and Gentlemen regarding the last question I raised. I spotted this charitable organisation through one of my favourite unique department store Liberty London. Since Liberty was taking part in Hands on London’s good cause project called ‘Wrap Up London’. I’ve been ever eager to see what the project Hands On London is running this autumn so through contacting them I’ve learnt a little more and well here it goes…. 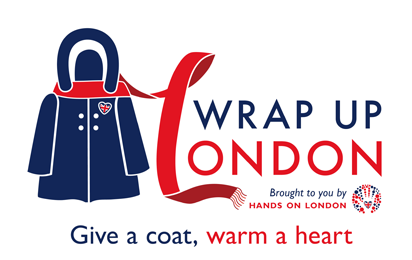 Now the volunteering organisation has launched its project ‘Wrap Up London’ which was launched back in 2011 yet within the first year of the project they collected just over 2,800 coats whereas, for 2012 the number doubled more with collecting 8,500 coats and these were distributed to 68 different charities in London. For 2013 their target is even more ambitious – they will be based in 11 tube stations and want to collect over 10,000 coats which will be distributed to over 100 small charities. On Hands London will also be providing coats for Crisis at Christmas for the second year running – so all the guests receive a warm winter coat at the end of their stay. Together let’s sought out our closets and the coat cupboard and give a little helping hand this November by donating the old coats to Hands On London ‘WrapUpLondon’ project. 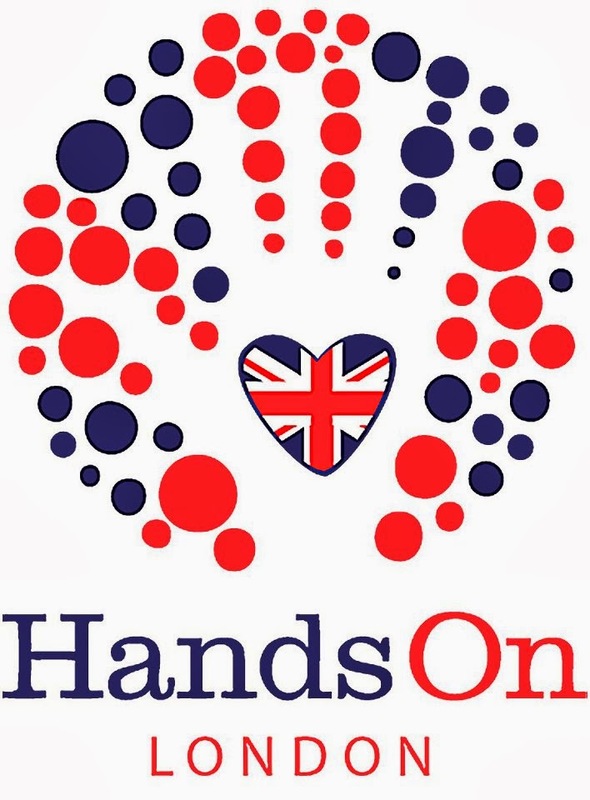 You can find more information on ‘Hands on London’ here.